Now this one’s a romantic comedy from the Yashraj stable; but unlike any of their previous films and has been shot completely in the holy town of Haridwar. The film doesn’t hold any pre-release buzz as its boasts of relatively newcomers and even an unconventional looking heroine? “The title ‘DUM LAGA KE HAISHA’ is adding up to Number 36 – this octave of Number 9 (Mars) is a lucky number promising authority, power and command. It indicates that reward will come from the productive intellect. In simple words, names with this number at their back should carry out their own ideas and plans” explains Bhavikk. “As per the numerological meaning derived, it seems the film will touch your hearts and will gradually grow with positive word-of-mouth” predicts Bhavikk. “Besides that, the release date of the film - 27th February 2015 goes in sync with the title vibration (Number 9) and shall help boost its business even further”. 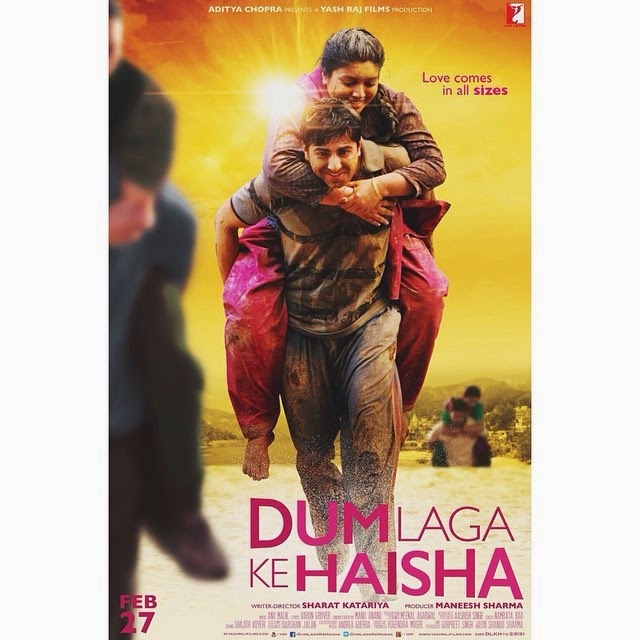 “Plus, the destiny number arrived from Ayushmann Khurrana’s (14th September 1984) date of birth is also Number 9 while debutant Bhumi Pednekar (18th July 1989) is once again a Number 9 person by her birth number which means that their odd jodi will be accepted and liked by the audience” he adds further. “Last but not the least; for producer Aditya Chopra (21st May 1971), this might prove to be a small little gem-of-a-film which will break the mould of typical rom-coms and still succeed at the box office” signs off Bhavikk on a positive note. Bhavikk Sangghvi is a renowned astro-numerologist.